NEW YORK (CNNMoney) - Walmart, the biggest grocer in the United States, is expanding its meal-kit business. The company said Monday that it plans to start selling pre-portioned meal kits and simpler "one step meals" in 2,000 stores this year. The company, which has about 4,600 stores in the United States, is already selling them at 250 locations. 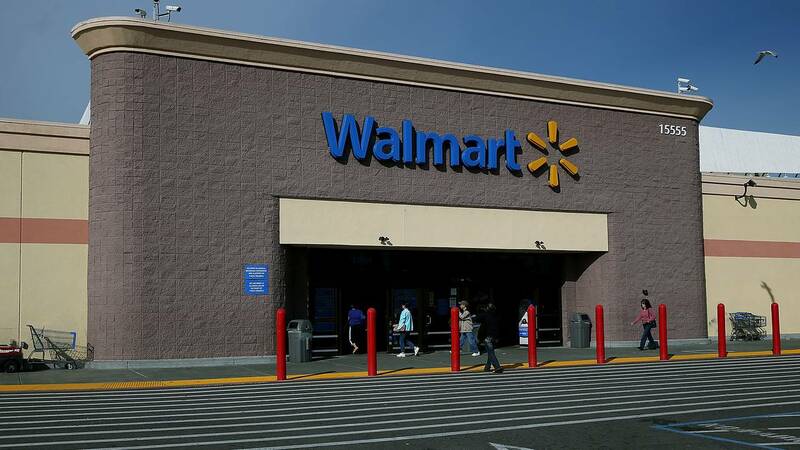 Walmart announced a partnership with Instacart last month to offer same-day delivery through its Sam's Club stores in three cities. The company also started offering meal-kit delivery late last year, which is not related with the in-store meal kits. The Instacart deal and Walmart's meal kit business places it in closer competition with Amazon, which has also started offering meal kits to its customers. Amazon announced last month that Prime members in four cities can get free two-hour delivery from Whole Foods, which it owns. Amazon said it would expand that service across the United States by the end of the year. Meal kits have become popular particularly with working parents, who have little time or energy to plan meals and shop for groceries. Blue Apron, HelloFresh and Plated have tried to out duel one another, but now they have to contend with the country's two largest retailers entering their space. Blue Apron laid off hundreds of workers last year and its share price has plunged 74%. Walmart's pre-portioned, two-person meal kits go for $8 to $15, and include options like steak Dijon, basil garlic chicken, sweet chili chicken stir fry, and pork Florentine. The "one step meals" include options for meatloaf, pot roast and cheesy ravioli bake. The company said it was also selling rotisserie chicken meals in flavors like Thai curry chicken or chicken fried rice. Walmart said its food can be ordered online at lunchtime and picked up in the deli section of its stores at dinner time.